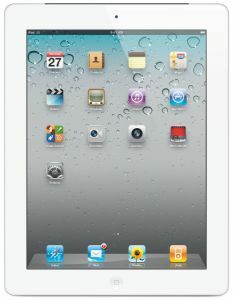 Things come alive on the stunning 9.7-inch widescreen LED Multi-Touch display of the Apple iPad 2. 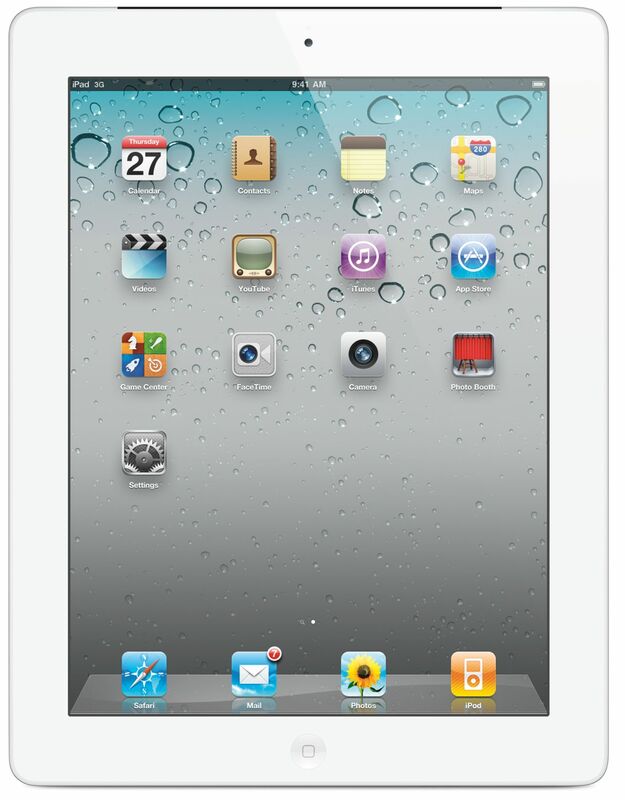 With WiFi support, this 32GB Apple iPad ensures you stay connected to your world all the time. 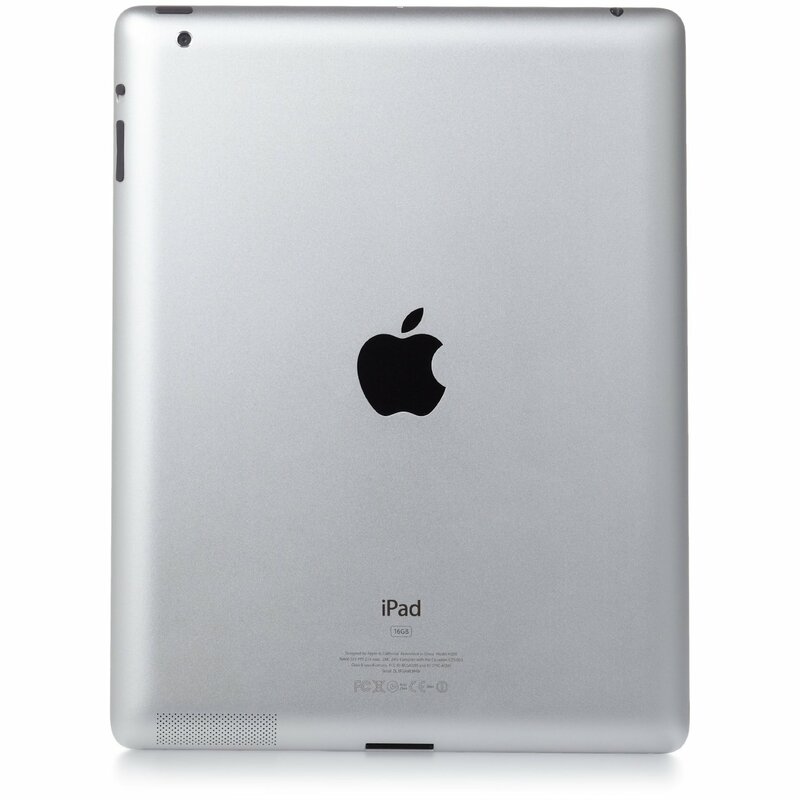 The built-in dual-core A5 chip in this Wi-Fi iPad facilitates high-end gaming, surfing and overall performance. Gaming is at a vivid high with up to nine times the graphics performance on this 32GB Apple iPad. Capture immaculate shots in HD with the 0.7 MP front camera of this Wi-Fi iPad, while the secondary 0.3 MP VGA Camera lets you enjoy FaceTime video calling. For an enhanced movie-watching experience, play all your iPad’s digital content wirelessly on HDTV and speakers using AirPlay. Weighing a mere 1.33 lbs, with an amazing 10-hour battery life, Bluetooth 2.1 + EDR technology and more, this Apple iPad 2 is here to become another extension of you.